Welcome home! 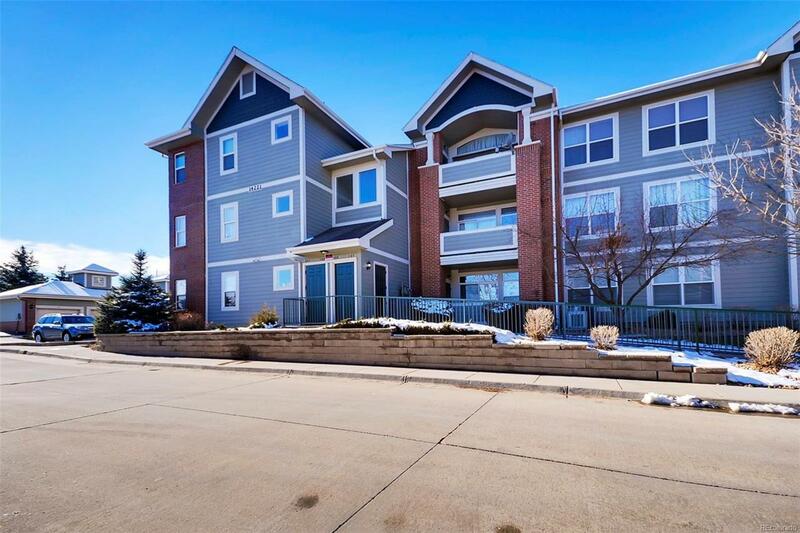 This 3 bed, 2 full bath condo is right in the heart of Aurora with easy access to light rail, I-225, shopping, dining and entertainment! The high ceilings and open floor plan greet you as you enter, with updated wood laminate flooring throughout. The bedrooms are spacious, the master bedroom is HUGE, and the bathrooms are completely updated. You will have a hard time finding a better and more spacious condo in Aurora for the price. Come and see before someone else snaps it up!